Glow Maternity sessions for mamas-to-be are all about the magical time that a woman experiences when she is bringing new life into the world. Every Glow session is personalised, matching imagery to your taste, personality and desires. 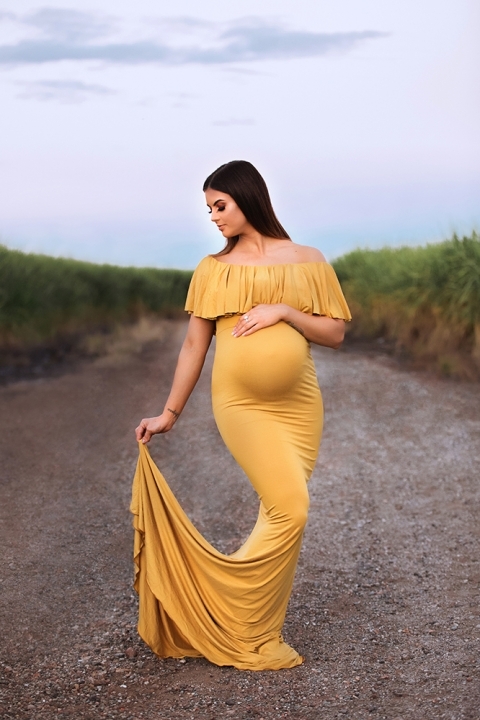 Stunning location photography with natural golden light allowing mother nature set the scene or stylised, intimate studio photography in the Art for Life Photography Studio Space. The location for your Glow session is up to you and you can see examples in the gallery to help make up your mind. 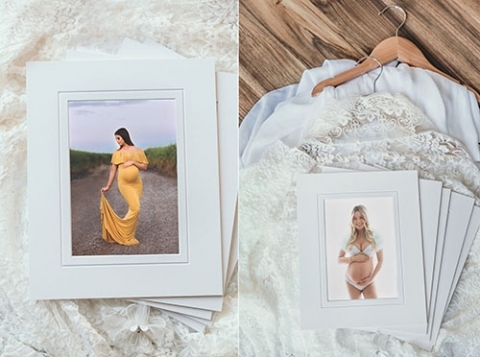 A mix of sweeping wide scenes and artistic close up images will come together in your gallery to the be the perfect documentation of your growing baby belly. It's a magical time and also a delicate, vulnerable experience and some women will feel bold and beautiful, and others will feel the changes and not feel so entirely comfortable, there is no 'normal' and it's important to choose a photographer who understands what you may be feeling, and has the experience and compassion (and jokes) to help you feel at east and discover your very best, most glamourous self. As a mother of three and an experienced photographer, my priority is always in the experience, because it should be so much more than the images... you should walk away feeling like your unique experience was honoured. If you have any questions I'm always here to answer them so please don't hesitate to get in touch. It would be my absolute pleasure to document your beautiful maternity experience and I can' t wait to style a session with you. 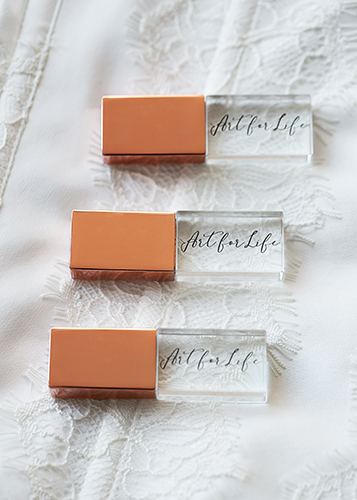 © 2019 Art for Life Photography|ProPhoto6 Blog|Design by Northfolk & Co.